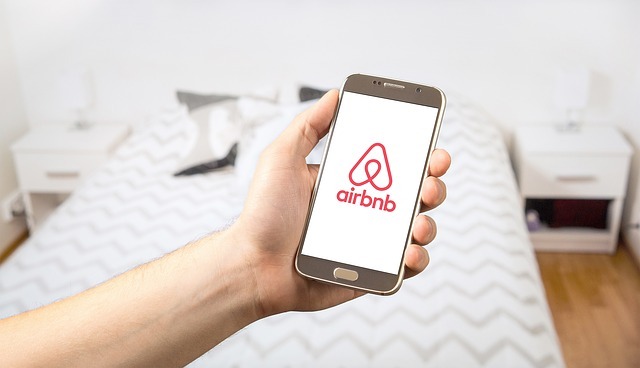 Airbnb is overturning its decision to ban listings located in Israeli settlements in the West Bank. It announced last year it would remove about 200 listings in the West Bank, the disputed territory claimed by Palestinians. While applauded by some human rights groups, it was strongly opposed by pro-Israel lawmakers in Florida and Texas in particular. Now it will allow the listings but will not profit from it. The company said it will donate all of its commissions from properties in the West Bank to humanitarian aid organizations. The about-turn has angered Human Rights Watch, which had supported Airbnb’s decision to de-list homes. “Donating profits from unlawful settlement listings, as they’ve promised to do, does nothing to remedy the human suffering they have acknowledged that their activities cause,” it said.